Pakistan recently faced humiliating defeat at the hands of Australia in the One Day International series in the UAE. 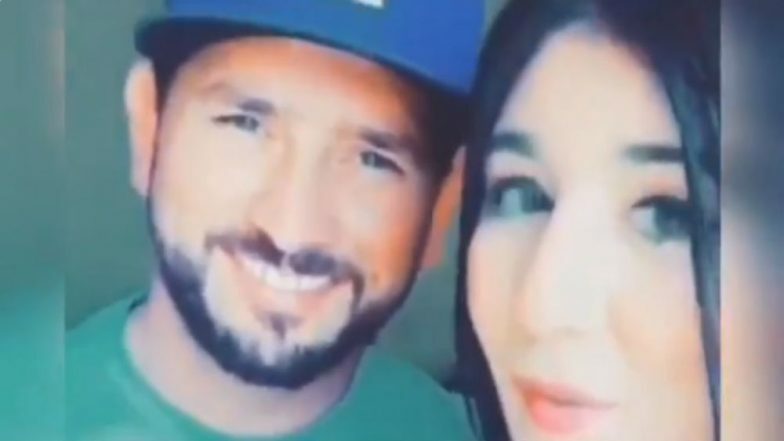 However, spinner Yasir Shah is facing backlash over a Tik Tok video along with a female fan that he shared on the social media platform. Yasir Shah Breaks 82-Year-Old Record to Become the Fastest Bowler to Complete 200 Test Wickets, Achieves Feat During PAK vs NZ 3rd Test. Shah, who shared the video in good humour, is "stressed" at the controversy that the video has generated and is regretful of featuring in the video. Yasir Shah Wickets Video: Leg Spinner Registers 8/41, Watch NZ Fall of Wickets vs PAK in 2nd Test at Dubai. Pakistan cricket coach Mickey Arthur said that he had a word with Yasir at an airport and spoke to him for close to 10-15 minutes. However, the coach added that there is nothing wrong in Yasir featuring in the video, but that he should have kept in mind the emotions of the fans in mind after the back-to-back loses.